Holidays with my family mean lots of white wine! 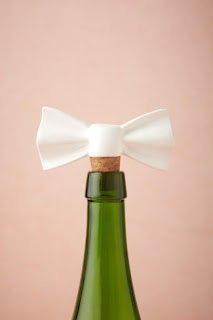 How adorable is this stopper to keep the bottles fresh? 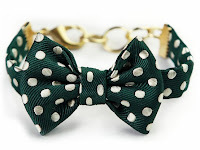 If my budget allowed, I would snag one of these bow bracelets in every color-- from the polka dots to the plaid! 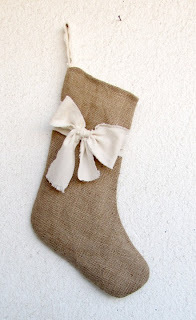 The sweetest little feminine touch to any outfit, and the emerald green is especially festive. 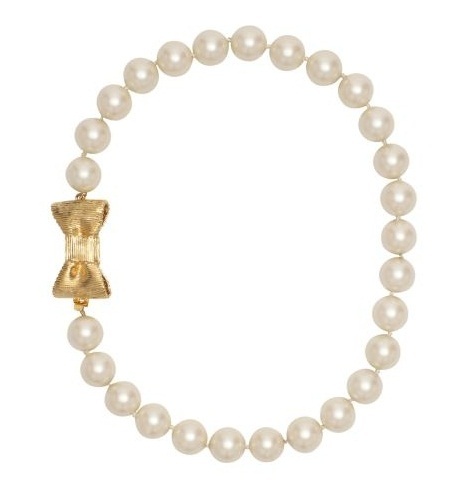 I have lusted after this necklace for longer than I can remember-- Kate Spade just keeps bringing it back and continuing to tempt me! 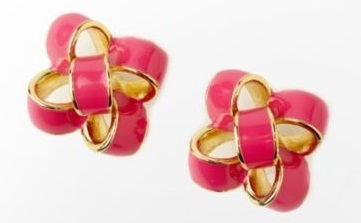 Pink little wrapping bow earrings-- what's not to adore? 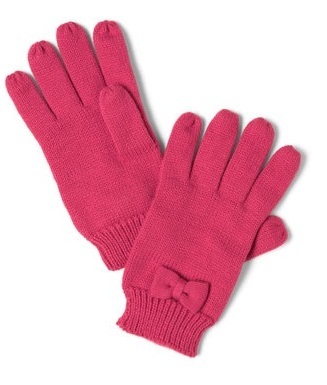 I go through gloves like I go through hot cocoa in the winter, so the more pairs I have to choose from, the better. The detailing on these is too precious to resist! 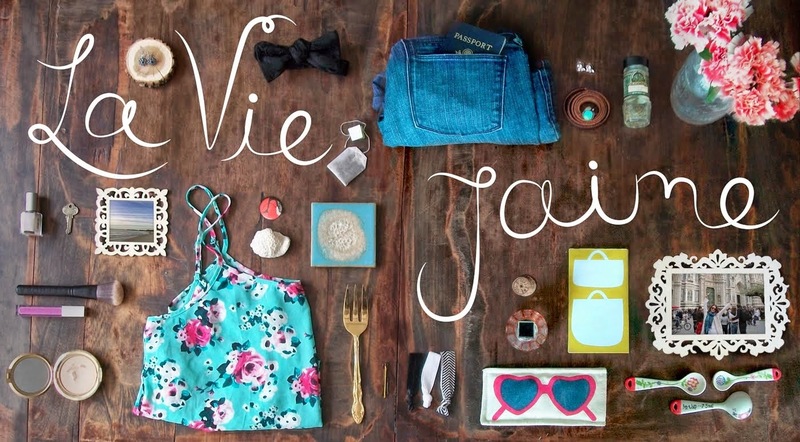 love the KJP bow bracelet and the lilly earrings!